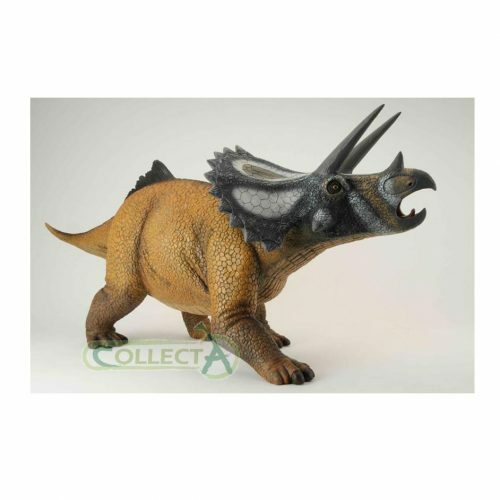 A fantastic CollectA 1:40 scale Deluxe Deinocheirus dinosaur model. A wonderful scale model of the bizarre, feathered dinosaur Deinocheirus. 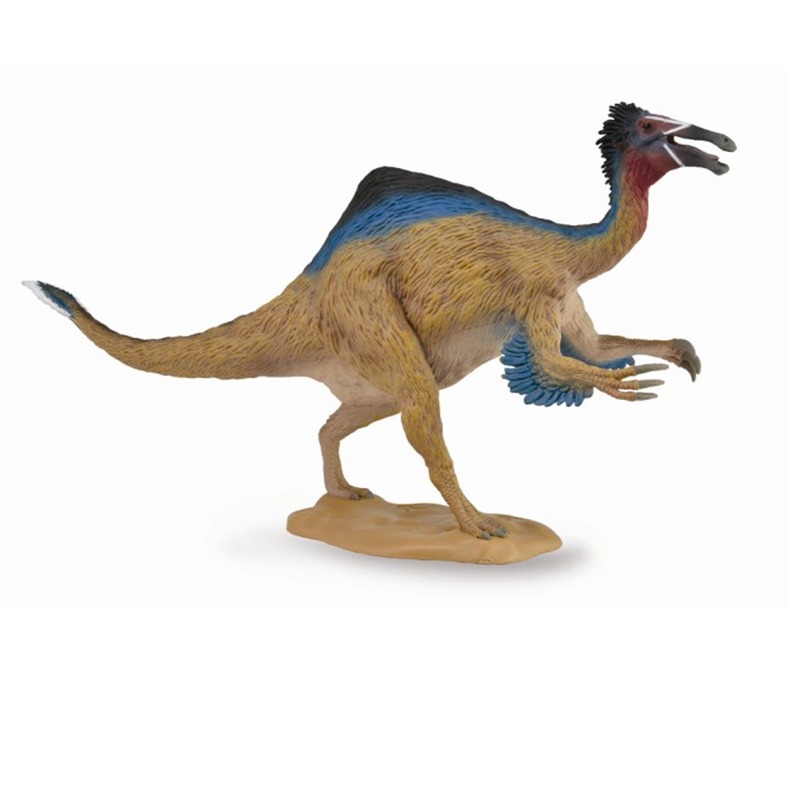 A CollectA Deluxe 1:40 scale Deinocheirus dinosaur model. Length 28.5 cm approx. Height of head 15 cm approx. The CollectA Deluxe Deinocheirus model is absolutely brilliant, I really like it. I give it 5-stars.